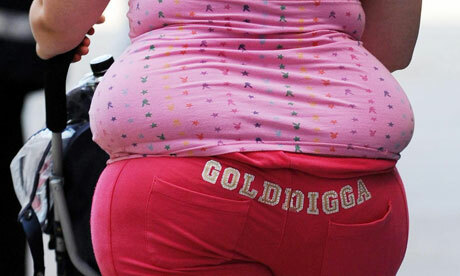 The European Court of Justice has ruled that obesity could be classed as a disability. This proposal appears to hold no real intelligence or an actual willingness to help those that are obese. Apart from a rare few, obesity is outward manifestation of inner turmoil that can have its roots in trauma, depression, low self esteem and other psychological problems. In order to be shown a way out of obesity, this conditioned habitual mindset that has made the individual obese in the first place has to be addressed and ultimately changed. No amount of pursuing mainstream diets will be successful in the long term and more often than not, even in the short term. The worse possible idea is to give the obese a label, a badge for disability, a way of reinforcing a psychological identity with their condition. The world of this person has instantly shrunk, as has their ability and incentive to recover and the truth of who they really are along with it. Regardless of how people may view this blog, it is written with compassion. I do not want to see anyone obese have their recovery abandoned. An act of compassion must be combined with intelligence. To really care we must not just help and encourage an existing condition but if possible, show a way out of it and give the person a picture of what life can and should be. Anything less is to discard an individual’s future and potential and identify them with an image that in many cases is entirely false.